Earlier this month, a 29-year-old took control over the finances of a company worth nearly $100 billion. 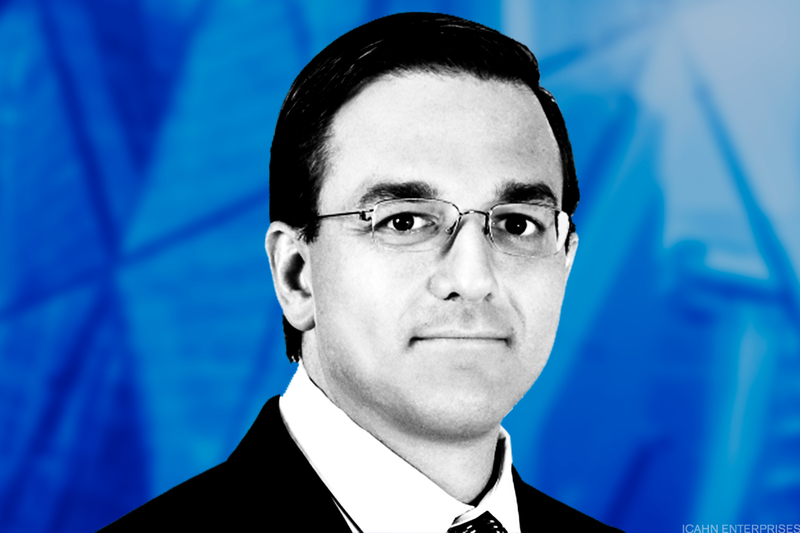 David Knopf, a partner at private equity firm 3G Capital, was appointed CFO of Kraft Heinz Co. (KHC - Get Report) on Sept. 8, replacing Paulo Basilio. 3G owns 23.9% of Kraft Heinz since orchestrating the merger of Kraft and Heinz with Berkshire Hathaway Inc. (BRK.B - Get Report) , which itself holds a 26.7% stake. Knopf, a Goldman Sachs Group Inc. (GS - Get Report) alum, is still older than Joshua Kobza was when he became CFO of Restaurant Brands International Inc. (QSR - Get Report) at 28 in 2013. The Burger King, Tim Hortons and Popeyes parent is also backed by 3G. Here's a look at some other young execs at major companies. Famously launching Facebook Inc. (FB - Get Report) from his dorm room at age 19, Mark Zuckerberg was just 28 when the company went public. 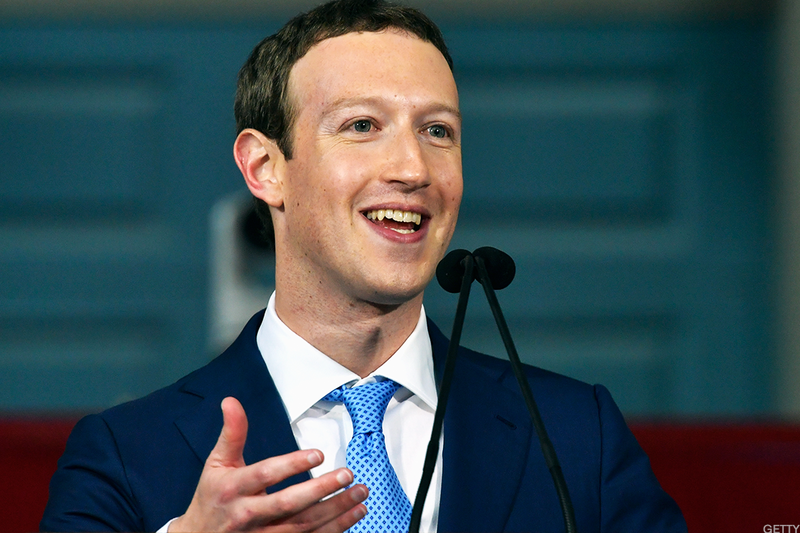 Since then, the 33-year-old has led Facebook shares to a compound annual growth rate of 32.4%, compared to the S&P's 13.1% growth during the period. 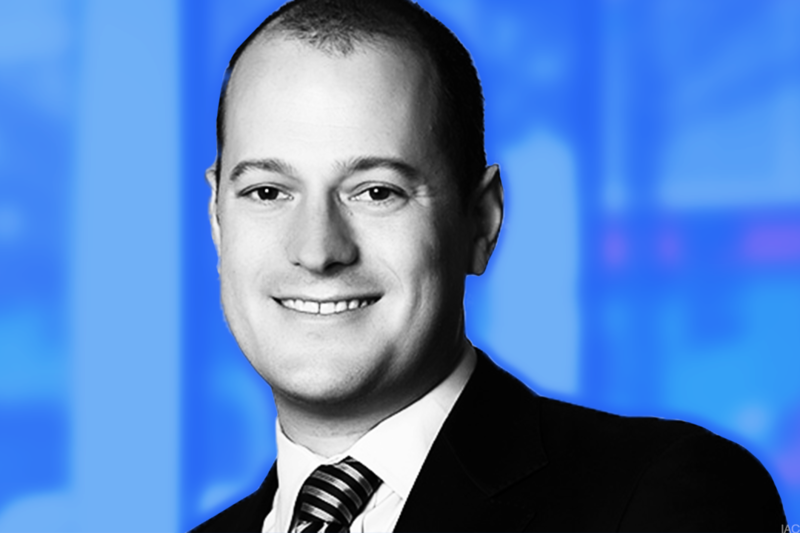 38-year-old Joey Levin has been CEO of Barry Diller's internet company IAC/InterActiveCorp (IAC - Get Report) for two years. He also serves on the board of Match Group Inc. (MTCH - Get Report) and Groupon Inc. (GRPN - Get Report) . Like Knopf, he's a former investment banker. 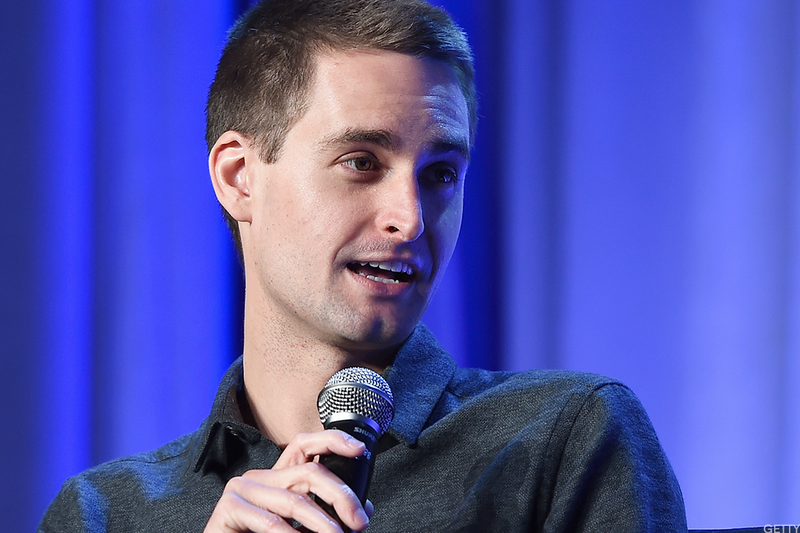 Like Facebook's Zuckerberg, Evan Spiegel, the co-founder and CEO of Snapchat parent Snap Inc. (SNAP - Get Report) , left college to run the then-startup. He and Snap co-founder and CTO Bobby Murphy control the company, which went public in March. After 10 years at Icahn Enterprises LP (IEP - Get Report) , Keith Cozza, now 38, became its CEO in 2014. The conglomerate is controlled by 81-year-old investor Karl Icahn. Cozza is also a director at one of Icahn's most famous investments, Herbalife Ltd. (HLF - Get Report) . 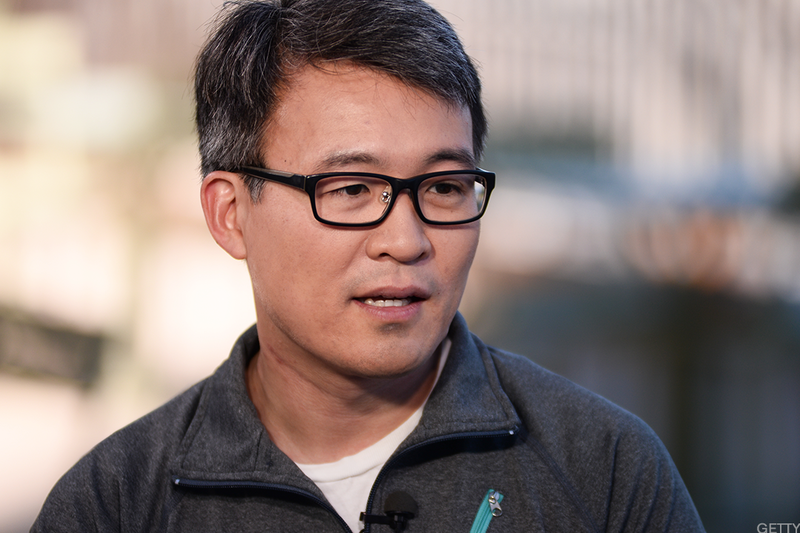 A Harvard dropout like Zuckerberg, James Park co-founded fitness wearables maker Fitbit Inc. (FIT - Get Report) . His latest challenge is to make wearables a necessity rather than a mere accessory: Fitbit shares are down 13.8% in 2017 and 62.8% year over year. 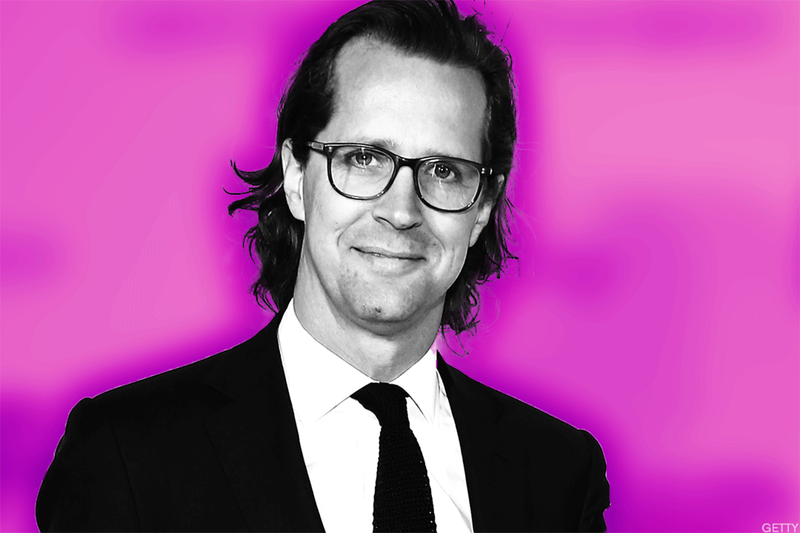 As president of Gap Inc.'s (GPS - Get Report) Old Navy, Stefan Larsson, an H&M veteran, transformed the brand into Gap's top-performing segment. He then succeeded founder Ralph Lauren as CEO of Ralph Lauren Corp. (RL - Get Report) when he was barely 40, leaving on May 1 after less than two years due to differences with Lauren. Will Bitcoin Ruin Your Tax Return?